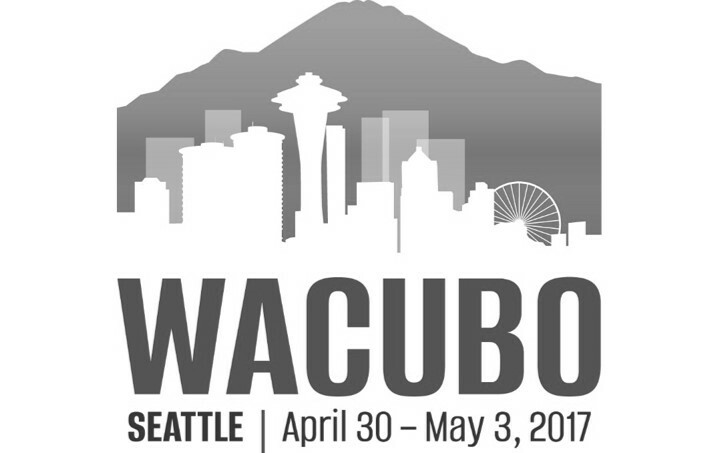 Goal Structured Solutions Inc. will be exhibiting at the 2017 Western Association of College and University Business Officers (WACUBO) April 30 – May 3 in Seattle, WA. We invite you to stop by our booth to learn more about Ascent Student Loans. The Western Association of College and University Business Officers’ (WACUBO) mission is to offer opportunities to members to develop professionally, to explore issues and trends in higher education and to engage with colleagues to share their expertise. Their vision is to be the premier provider of professional development and networking for business officers serving higher education in the west. WACUBO strives to be known as excellent, welcoming, relevant, collaborative, professional, engaging, innovative, and respected.